Steve Lucas has held many successful business development and leadership roles. He began his first start-up when he was 25 and has had a 35 year career in business. Steve’s direction has lead businesses to win multiple industry awards for highly visible creative projects. Steve has helped businesses experience strong growth and high client satisfaction. 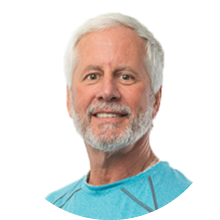 Steve was awarded “Person of The Year” by the Florida Swimming Pool Association, twice. Steve has been positioned in many executive leadership roles, Chamber Board of Directors, and multiple government relation positions by industry peers. Steve helps to create efficiency both internally for the business and with the client base, resulting in a great business experience with long lasting relationships. 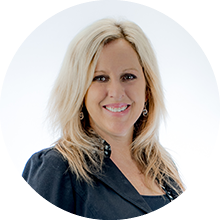 Jill Baker has 22 years of experience as a National Account Manager in the Financial Industry. She was responsible for providing assistance to clientele nationwide, focusing on the top 10% producers. Jill managed clients that had over $400,000,000 in assets. 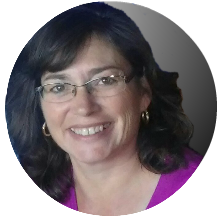 With over 20 years experience in sales, marketing, customer satisfaction, and customer retention, Jill works hard to find effective solutions to grow her clients’ business. Solving customer’s challenges with integrity and constant communication is what Jill strives for with every client. With more than 4 years of marketing experience, Lauren brings to Fusiontech Media a diverse background in digital marketing management for B2B and B2C sectors. Prior to joining Fusiontech Media, Lauren worked in the publishing industry, where she honed her skills for creating provoking content that drives engagement and lead generation. 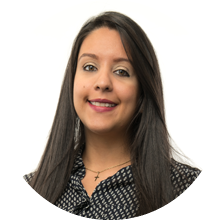 She specializes in employee onboarding and actualizing company vision with due diligence. Stevie Harris earned her Bachelor’s degree from Colorado State University. After college, she sent many years in Association Management, with an emphasis in professional education and license compliance. In that role, she developed important programs and committees to boost the number of new members and retain current members. Stevie’s strengths include developing business processes and finding solutions for businesses of all sizes. In a corporate role, Stevie managed training, e-learning programs, and created a new, company-wide platform. Stevie enjoys problem-solving and producing strategic results. 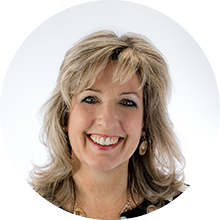 With over 20 years in customer relations and account management experience, Denise utilizes her skills to create lasting client relationships. She was a partner in an award winning high end Construction Company that successfully sold in 2009. 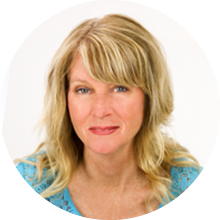 Denise’s passion is to meet and understand the needs of business owners. She translates this drive by taking a leading role in developing solutions to meet their needs. In her free time, she enjoys spending time with her husband of 31 years, children and 3 dogs. 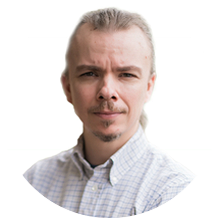 Paul’s extensive web design and development experience includes managing multi-million dollar e-commerce sites, designing for business start-ups, and writing secure systems to protect sensitive information. With more than 15 years of design experience, Paul has worked for some of the largest companies in the US and abroad, including NBC, McGraw Hill and Merlin Entertainment. Paul was a graphic journalist in the UK before he joined FusionTech Media. In 2004, Paul moved to the United States to further his media career. With the shift toward the web in the news industry, Paul redirected his focus from information presentation to web development, and learned firsthand how technology influences today’s marketplaces. In 2006, he started his own company before joining FTM in early 2012. Paul graduated with from Portsmouth University in the UK with a BA (Hons) in Media and Design. Jody Mann is FusionTech Media’s Director of Search Marketing and Community Giving Coordinator. Jody attended the SMX – Search Marketing Expo in September 2016 along with other SEM – SEO professionals from around the world. Jody has a Bachelor’s degree in Marketing from the University of Central Florida. Jody’s experience includes SEO, PPC, social media and web design & development. She acquired a passion for SEO through her time as a web developer. With over six years of experience in search engine optimization, Jody has the right experience to help clients improve their organic search engine ranking. In her spare time, Jody enjoys writing, music and spending time outdoors. Jennifer Winston is an SEO Strategist at FusionTech Media. She has worked with Google AdWords, Google Analytics, Constant Contact, social media and basic SEO strategies. Jennifer has also worked in the customer service and photography fields. 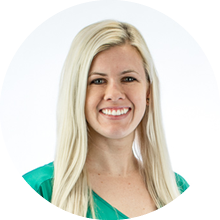 Jennifer’s experience includes working with Adobe Photoshop, Illustrator and web development. 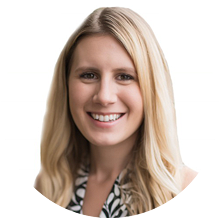 Jennifer has a Bachelor’s degree in Marketing and a Services Marketing Certificate from the University of Central Florida. Jennifer enjoys boating, scuba diving, movies, running and the beach when she isn’t working. Jason has several years of digital marketing experience. He became a junior analyst right after high school. He has experience with Google AdWords, Google Analytics, Facebook Ads, web design, and e-mail marketing. Jason has helped small businesses, government accounts, and large, enterprise businesses with their digital marketing needs. Jason enjoys going out with friends, traveling, and listening to music when he isn’t working. 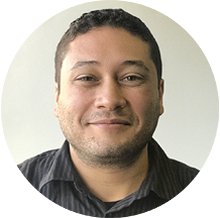 Jason Barreto is FusionTech Media’s Search Marketing Specialist. He has experience with website SEO and Pay-Per-Click Search Engine Marketing. 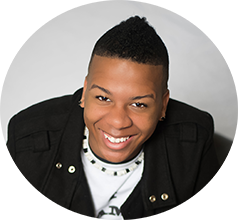 Jason graduated from Full Sail University with a Master’s degree in Internet Marketing. He has worked with Google Analytics, Google AdWords, landing page optimization, and content creation. Outside of work, Jason enjoys spending time with his son, camping, hiking, and skydiving. Google AdWords certified. 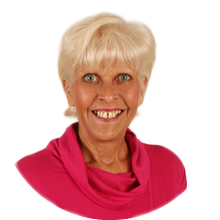 Lynn has over 30 years of experience of providing excellent customer service and exceeding expectations. She was an office manager for an internationally traded paper company. She oversaw staff, accounting, and coordinated orders and shipping in that position. Later on, Lynn was a custom graphic designer for a thriving company on the Space Coast of Florida. She enjoys camping and spending time with her husband during her free time. Her woodworking projects feed her creativity. 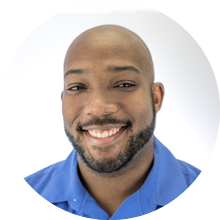 With over 13 years of customer service experience, Kevin enjoys building customer relationships that last, solving complex customer issues, and making sure he exceeds customer expectations. He graduated from the University of Central Florida with a Bachelors degree in Business Management. Outside of work, Kevin is busy with his wife, 7 year old daughter, and 3 year old twin boys. 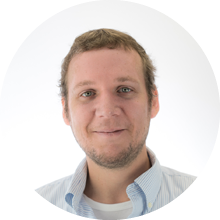 Brad has over 15 years of programming and troubleshooting experience as a Developer. He strives to enhance websites and web app usability for a variety of businesses. 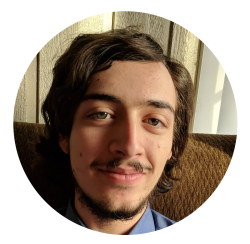 Brad is an expert in Troubleshooting, Project Management, Serverside Troubleshooting, API integrations, WordPress Customization and a myriad of other talents. Brad graduated with a Bachelors Degree from Full Sail University in Digital Art & Design. During his free time, he is enjoying one of the many beaches around Central Florida. 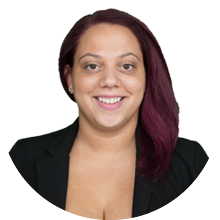 Kerri-Ann is part of the Creative Team at FusionTech Media as a Developer. 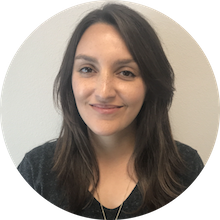 She works hard to make sure that client websites are responsive, so that they will function and display on smartphones, tablets, and computers. She is getting her degree in computer programming at Seminole State College. She comes to FusionTech Media with four years of experience in customer service at a dental practice. Outside of work, you can find her spending time with friends, watching sports with her husband, and participating in recreational soccer competions. Nigel is our awesome Client Liaison. He prides himself on providing top notch client service to every client he meets. 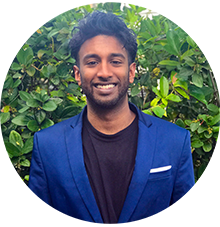 With over 5 years of client communication experience in multiple industries including Web Development, & Marketing, Nigel is a whiz at solving complex issues or looking for ways to better processes. He is always there to help. He is currently a night owl attending WGU to obtain his Bachelor’s Degree. When he’s not busy helping clients, he enjoys singing, dancing, traveling, motivating others, & spending quality time with family & friends. Jenni is a skilled member of the Creative Team. 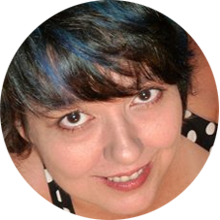 She has over a decade of expertise in marketing, design, writing, and content development. She has had many different roles with a Women’s Small Business Association, start-ups, lifestyle magazines, and a community-based, non for profit arts organization. She has experience with web development and print media. When she isn’t working, she enjoys spending time with family and working on creative projects. Joyce Hanks is our Accounting and Human Resource Manager. She graduated from The University of Alabama with a degree in Finance. Joyce worked in the banking industry for the former First Union National Bank for 7 years. She provided customer service and lending services to clients during her time at the bank. Joyce was responsible for managing and developing staff as well as the daily operations of the banking center in her role as assistant manager. Afterwards, Joyce was the Manager of Administration for 5 years at Allegis Group, a technology staffing company. She managed the office, customer service staff, human resources, and payroll. In this role, she helped with the opening, staffing, and management of 5 new offices in the Central Florida/Melbourne area. Then, she became the Regional Manager for 10 offices in 7 states. 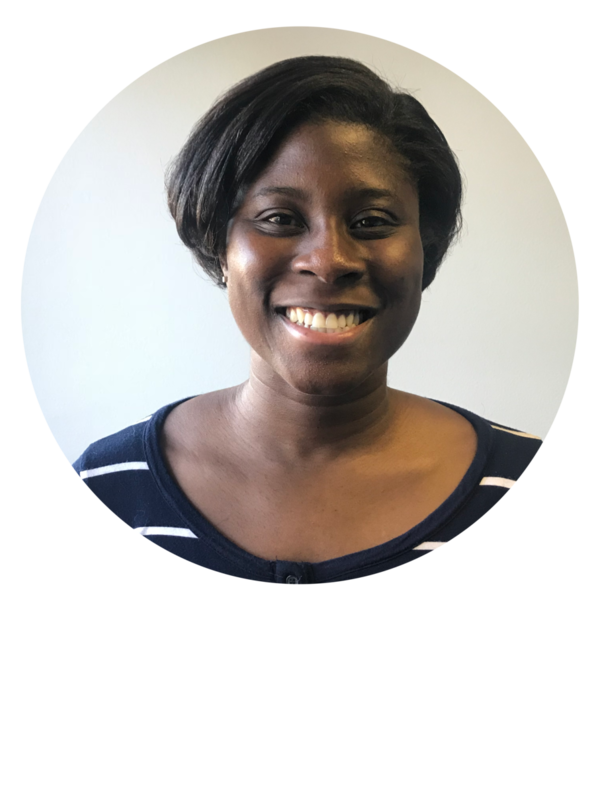 At FusionTech Media, Joyce supports customer service, handles financial management, and maintains a healthy work environment. Valerie is FusionTech Media’s sales assistant. She earned her Bachelor’s degree in Marketing from Metropolitan State University. 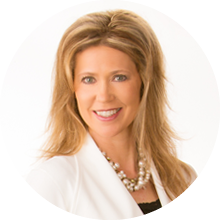 Valerie has worked with credit unions in the Denver, CO area in marketing and business development roles. Outside of work, she likes to spend time with her family outdoors. Marlene is FusionTech Media’s Launch and Support Coordinator. 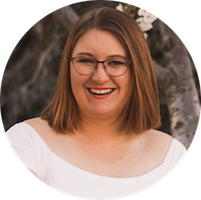 She helps to set up clients for success, including going over their new website with them, walking them through their analytics, and answering any questions that they may have. In previous roles, she worked in customer service and production management. Marlene enjoys working with people and helping them to succeed. She is earning her Bachelor’s degree in Psychology, with a minor in Philosophy. Marlene loves constructive thinking and building long-term relationships. Marlene likes hands-on projects and spending time with her husband and son at the beach, in her spare time.